White T-shirts are a wardrobe essential, but it can be difficult to find the perfect style because they can be too sheer, too boxy or have a neckline that isn't quite right. To help you on your mission to build the perfect collection of basics, we have done a thorough Instagram trawl and spoken to some of the most fashionable women we know to discover the T-shirts that never let them down. Although we wish we could stock up on Victoria Beckham's £90 white tee, you don't need to spend a fortune to get something close to perfect. Keep scrolling to see and shop the T-shirts the fashion crowd loves. Net-a-Porter's Lisa Aiken tells us that she buys her T-shirts from Topman, selecting the slim-fit tees in a size small. Lizzy Hadfield has a big collection of white T-shirts, but the latest one she has been wearing is a crew neck from Los Angeles basics brand LNA. On Instagram, Lucy Williams always wears the best white tees, and they tend to be by the brand The Great, which are £71. Instagram's Eva Chen is a big fan of simple crew neck white tees, and she often turns to Calvin Klein for hers. 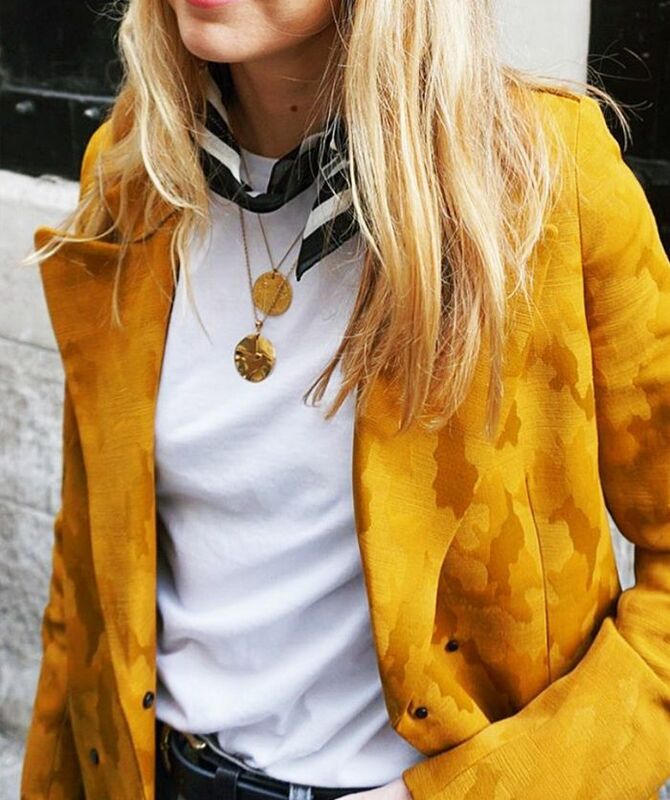 Emma Thatcher of A Style Album tells us that white T-shirts are one of her key buys, her favourites are Topshop and ATM. Next up, 18 high-street pieces that everyone wants right now, according to Instagram.